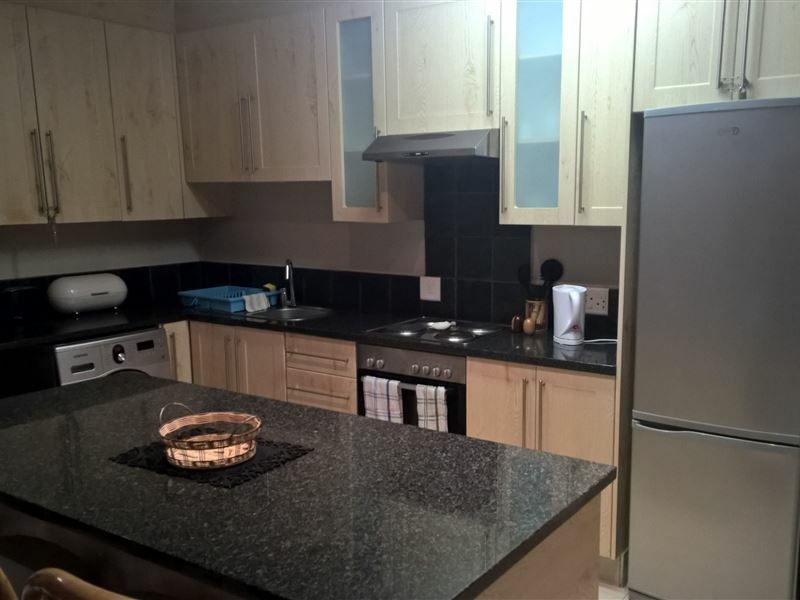 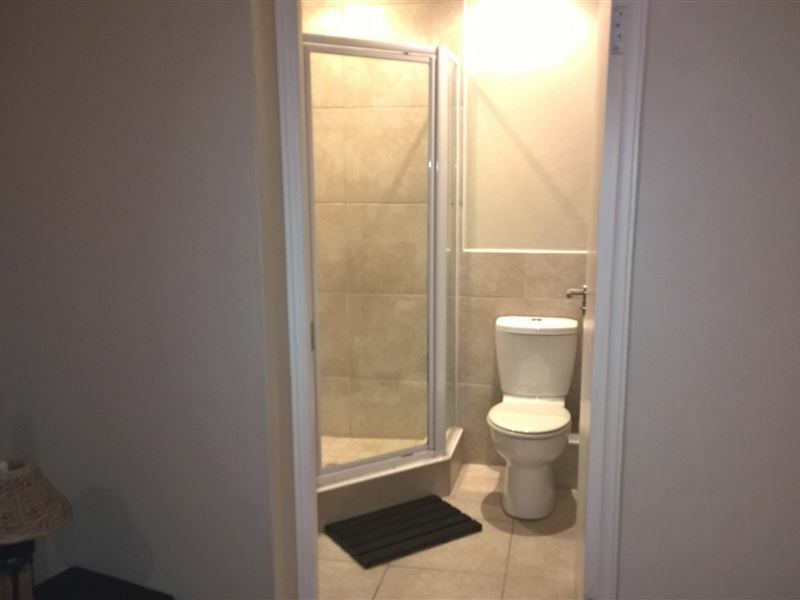 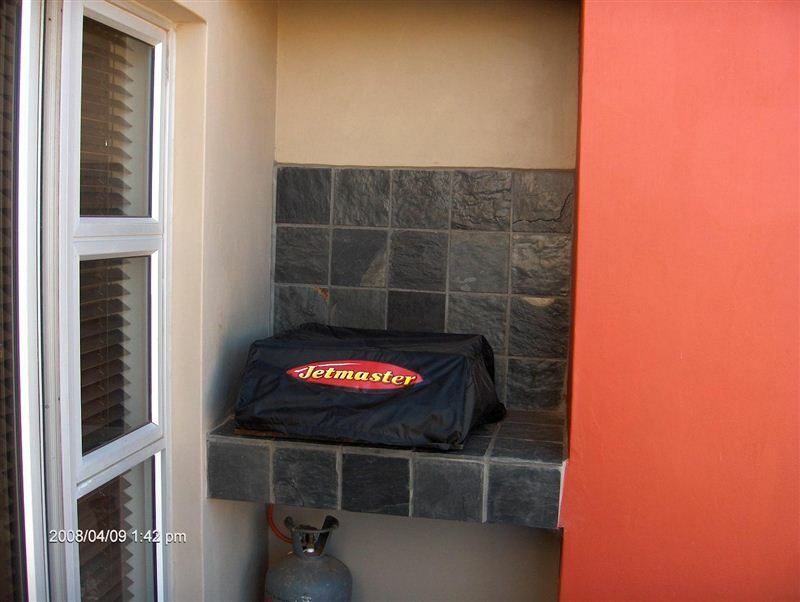 Apartment: Two bedroom self-catering, sleeps 4 with braai facility............. Two bedroom self-catering and self-service apartment. 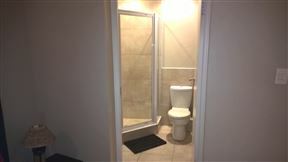 Private entrance to the apartment............. Main bedroom with Queen Size bed en-suite with a shower. 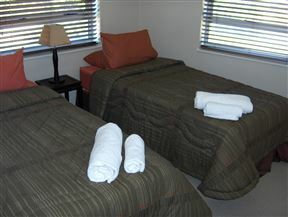 The second bedroom with 2 Single beds and there is a bathroom with a bath. 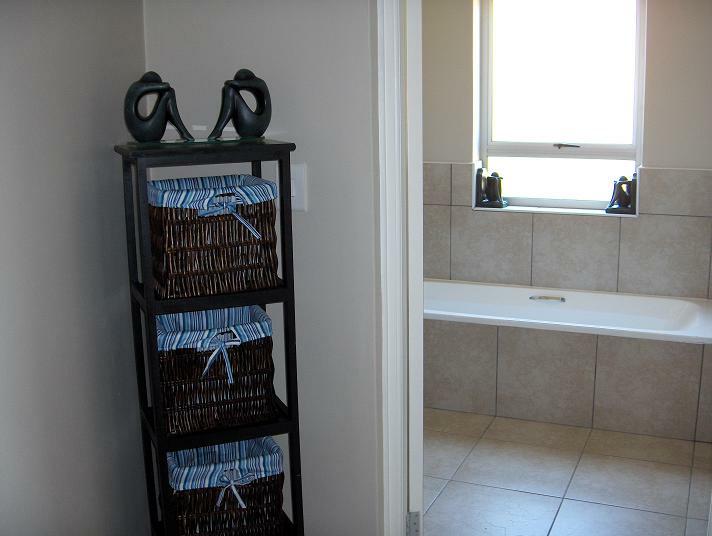 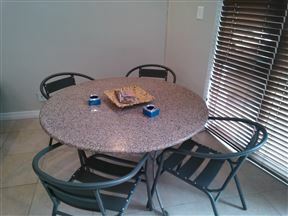 The unit has a fully equipped kitchen with dining area, washer, clothes horse. 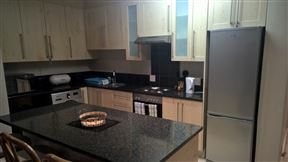 There is no dishwasher available in the unit. 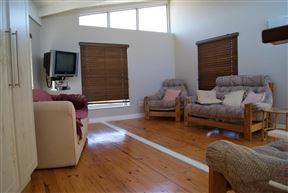 There is a lounge with a TV with DStv Hotel Package. 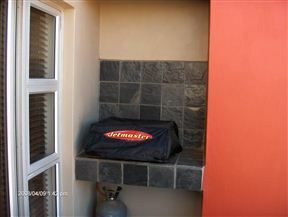 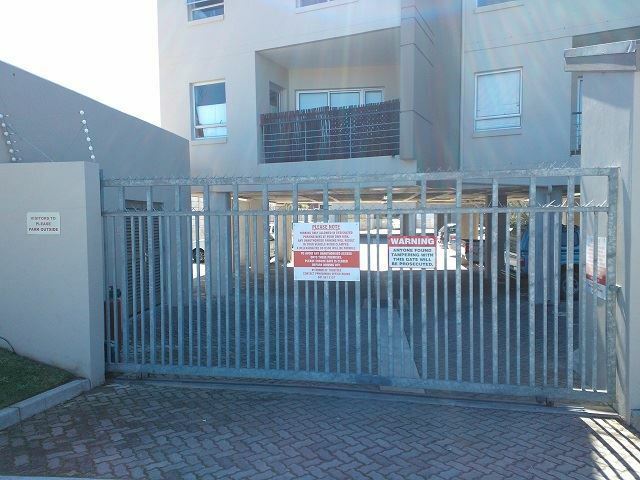 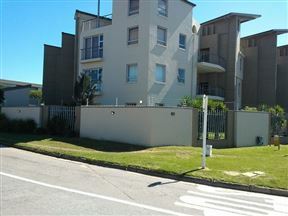 The balcony has a gas braai facility, on-site parking behind remote controlled gate. 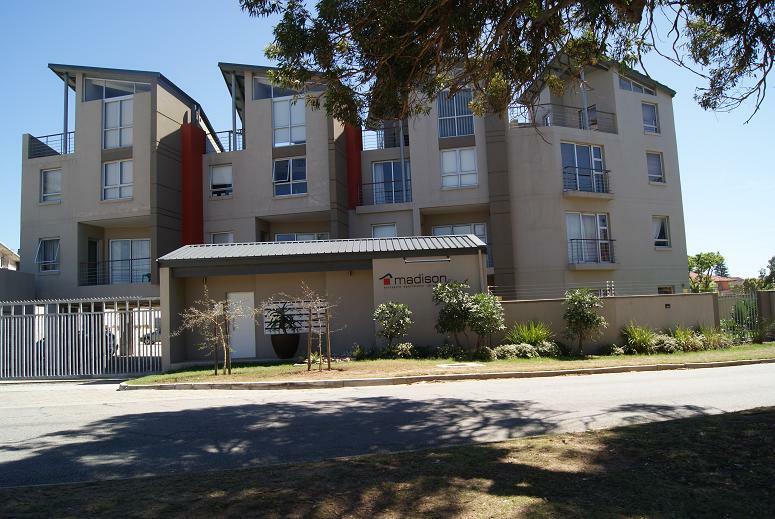 The apartment is situated on the 2nd floor level in a secure complex, nearby shopping centres, restaurants, sport stadia, casino and beaches. The apartment is booked as a unit per room per night........The unit sleeps up to a maximum of four persons...... A room sleeps up to maximum 2 persons...........During peak seasons the apartment is booked as a whole (Both bedrooms are made available)................... 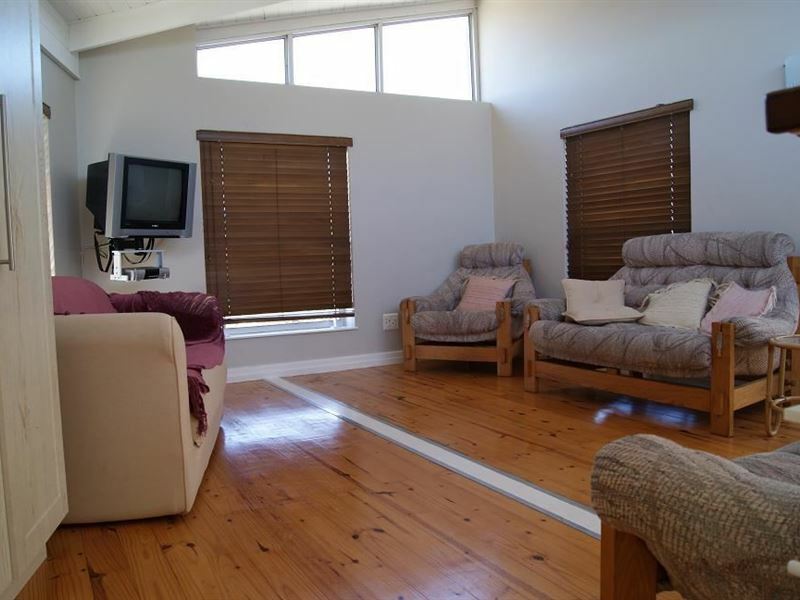 Maximum occupancy must be adhered to at all times and includes children of all ages........... We also supply towels, linen, crockery and cutlery and cooking utensils.............. Self-service; the units are not serviced during guests’ stay - guests do own cooking, wash dishes, cleaning of the unit, etc..............Self-catering: Guests provide their own cleaning materials, food and toiletries - we do provide a limited quantity of cleaning materials and toiletries for each new guest’s arrival................Refundable R 500 breakage / damage and cleaning service payable on arrival in cash..........Terms and conditions apply to all bookings.